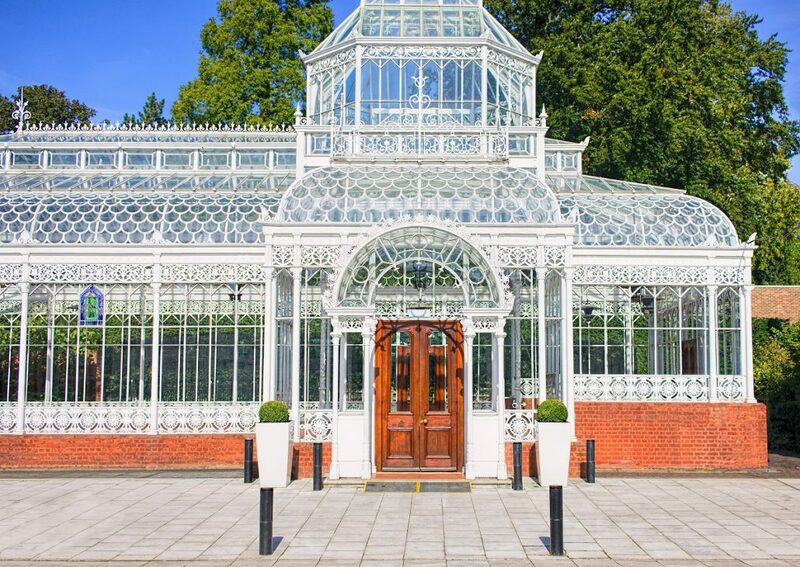 Conservatories are an ideal venue for events with its range of beautiful flowers, well-groomed trees, and charming fountains. Who wouldn’t want to get married amid lush greenery and vibrant blooms? It’s like having an outdoor ceremony in spring, except the couple and their guests are safe indoors, in any season or weather. Clearly, this offers an opportunity when you own and run an events venue. You can work with us to ensure your conservatory can be a romantic, picturesque venue for weddings. Here are important factors to consider when adding this sought-after space to your venue. Your expenses and financial health will determine the kind of business loan you’ll need. You need to know how much capital you need to get construction going or to make a down payment on a conservatory. Do you need to acquire more land space? Do you need to lease another property? Other potential expenses you’re likely to incur with this expansion include new furniture, audio-video system, signage, and other operational elements that are essential for your venue. Once you’re confident about your finances, it’s time to look at another important factor: the location. You have to ask yourself whether your location is ideal for building a conservatory or a greenhouse. Or do you need to relocate the business to make room for more space? If you’ve decided to relocate, consider the accessibility of the location as well as its price. You’ll want to choose an area that’s popular for weddings or one that’s up and coming in the market. The design of your conservatory could contribute to attracting potential customers. Apart from the plants and flower beds, you may want to add romantic fountains and a path lined with trees that are endemic to the area. The combination of high-glass ceilings and lush greenery can appeal to any couple who wants the dreamiest wedding venue. You’ll also want to consider access to views, which means choosing the right type of windows. 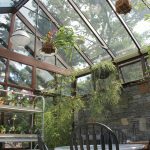 Another crucial aspect to the conservatory’s design is the glazing and insulation. You’ll want to make sure that the venue is comfortable all year round. Of course, sturdy materials are essential in the construction of your conservatory. Our team of conservatory contractors can help you decide on the key elements, such as a covering, frame, equipment configuration, and size. We have a flexible team who build event center and wedding venues. Our conservatory builders can create custom designs that fit your needs. We’ll also help you run the structure with as little effort as possible by installing automation features. A well-designed conservatory allows you to grow and cultivate an array of plants and flowers without any trouble at all. And we add automated features for climate control, moisture exposure options, and ventilation systems. This way, you can run your conservatory efficiently and profitably. Our team, however, doesn’t stop at designing your conservatory. We’ll also take care of the paperwork because we aim to deliver a hassle-free process.